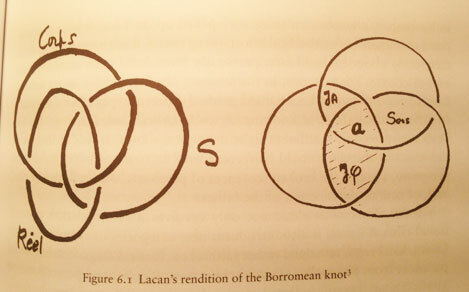 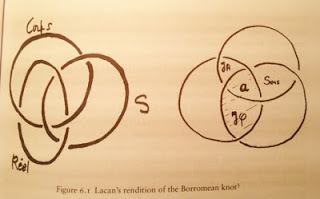 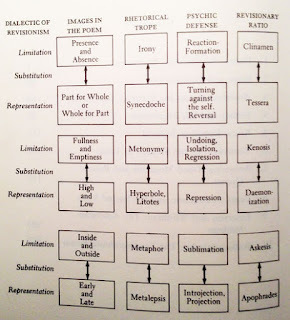 These diagrams reference different but related aspects of "aesthetic experience," which is the frame of mind within which konsult functions. 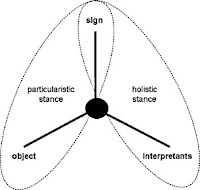 The famous "coffee scene" linked above is an example of how an ordinary item in a quotidian situation (having an espresso in a cafe) may become an occasion for a philosophical reflection on the meaning of experience. 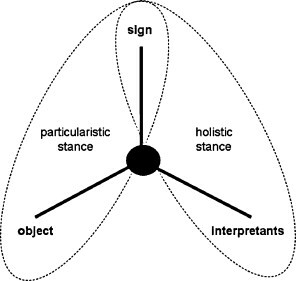 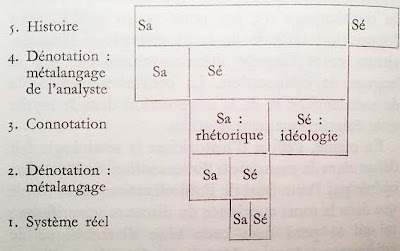 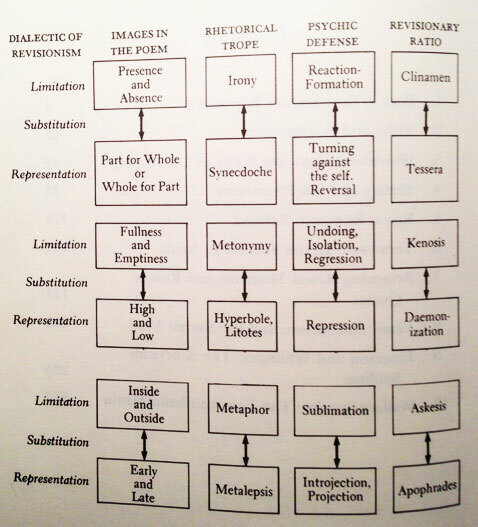 The diagrams and charts below outline the formal, rhetorical, and theoretical features operating in that scene.